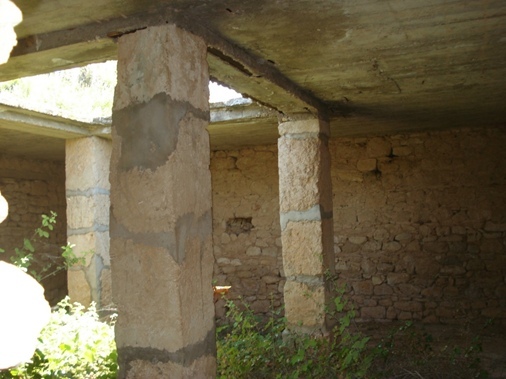 Ruins of a first-century Greco-Roman villa. This photo is of the porch with a skylight letting in water for the shallow pool below. Philemon may have owned a house like this. No matter what their attitude about the Apostle Paul, most Christians view him as a missionary, theologian, teacher—and maybe as a stern, humorless disciplinarian. Some of us have had a love-hate relationship with him through the thirteen letters attributed to him in our New Testament canon—especially those of disputed authorship. Of the seven undisputed letters, such as Romans, 1 and 2 Corinthians, Galatians, Philippians, or 1 Thessalonians, there is a small jewel at the end of the Pauline corpus which is often ignored. When was the last time you read Paul’s letter to Philemon? In this brief letter (which consists of only a single chapter), Paul deals with pragmatic concerns that center around his relationship with one young man named Onesimus (Oh-NESS-sim-us). Paul writes to Philemon (fi-LEE-mon), who hosts a church congregation in his house; but in his opening salutation he also includes Apphia and Archippus (probably church leaders), as well as the entire church (v. 2). Something has happened in Paul’s life, rather than in the life of a church, that has caused him to write. 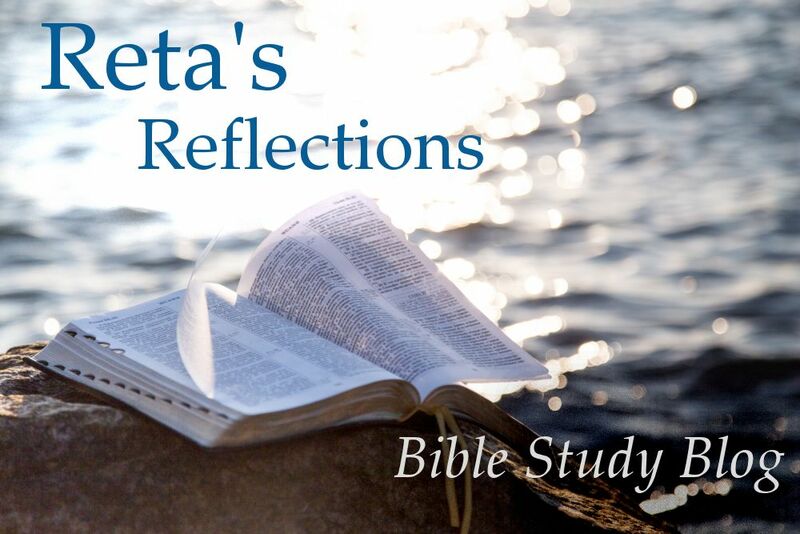 Before reading further in this lesson, go through this letter quickly and see if you can figure out what has happened and what Paul wants from Philemon. If you didn’t get it the first time, you are not alone! This letter is so full of puns, innuendos, double entendres, and other persuasive techniques that even Philemon must have scratched his head for a while. Clearly, Paul wants something from Philemon and is laying it on pretty thick to get him to do it—but what is it? It appears that Onesimus has been one of Philemon’s slaves (vv. 15-16), but he had apparently run away and ended up meeting Paul, who is in prison in some other city. Either this was a chance meeting, or, more likely, Onesimus fled to Paul as someone who could intercede to his master for him. Now Onesimus has become a believer (v. 10) and a support to Paul in his difficult incarceration (v.13). So Paul is sending him back to his owner and wants Philemon to accept him as a brother rather than as a slave (v.16). It is possible that Onesimus has stolen something from Philemon, and if so, Paul says he himself will repay (v.18). But is that all? Does Paul want Philemon to accept Onesimus back into his household—or to return him to Paul for further service, now as a legal freedman? (v. 20) Or what? Although we may tend to view slavery through our past American experience of having enslaved black Africans, slavery in the Roman Empire was not tied to race or color. Nor was it limited to manual labor by workers deliberately kept illiterate and uneducated, as in the American South. Rather, slaves were either captives of war or piracy, or sold to pay off debts, or were the children of slaves. Sometimes free children were sold for money, especially girls. On the other hand, slaves who gave good service could hope to be freed after 20 or 30 years. Or if they had a particular skill they could use on the side, they could save up money to buy their freedom. But Onesimus was not a freed slave. He seems to have been a runaway—a serious crime deserving of death. Outside of Paul’s intercession, he has little hope of surviving. The subtle and not-so-subtle persuasive techniques Paul uses on Philemon are both delightful and hilarious if we know how to look for them. Rather than pointing them out, I will provide leading questions and various clues to help you find them yourselves. • In verses 10-12, what terms does Paul use to transform a runaway slave into a loving and helpful child? How does he play on the name Onesimus, which means “useful” or “beneficial”? Do not miss the repeated use of the word “heart”! • How do you interpret verse 16? Are Philemon and Onesimus biological brothers? Then how can he be a slave? Does “in the flesh” have another meaning? • Highlight more persuasion in verses 17-19, especially the last sentence of verse 19! 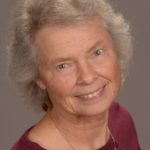 Did Onesimus steal something from Philemon? • In verse 21, what does Paul expect Philemon to do? 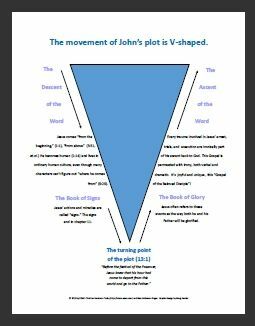 • How are verses 22 (“prepare a room for me”) and 23 (greetings from other co-workers of Paul) also slyly manipulative? In the next lesson, we will reflect on what this letter reveals about Paul’s character, why such a personal letter might have been preserved as scripture, and how a study group role-playing Philemon’s house church could help him decide what to do about Paul’s letter. 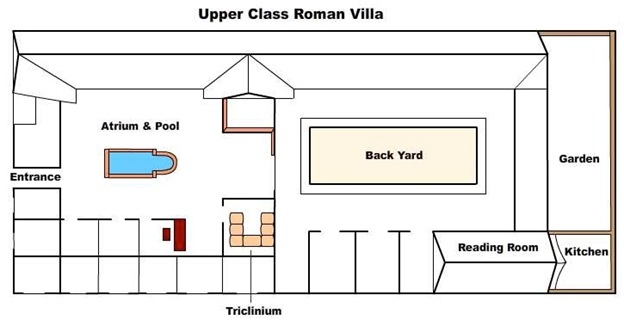 Layout of a typical upper class villa. If a house church met here, the members would probably meet in the Atrium.